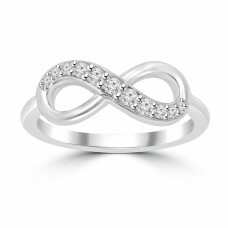 This beautiful style is crafted with impeccable standards for design. 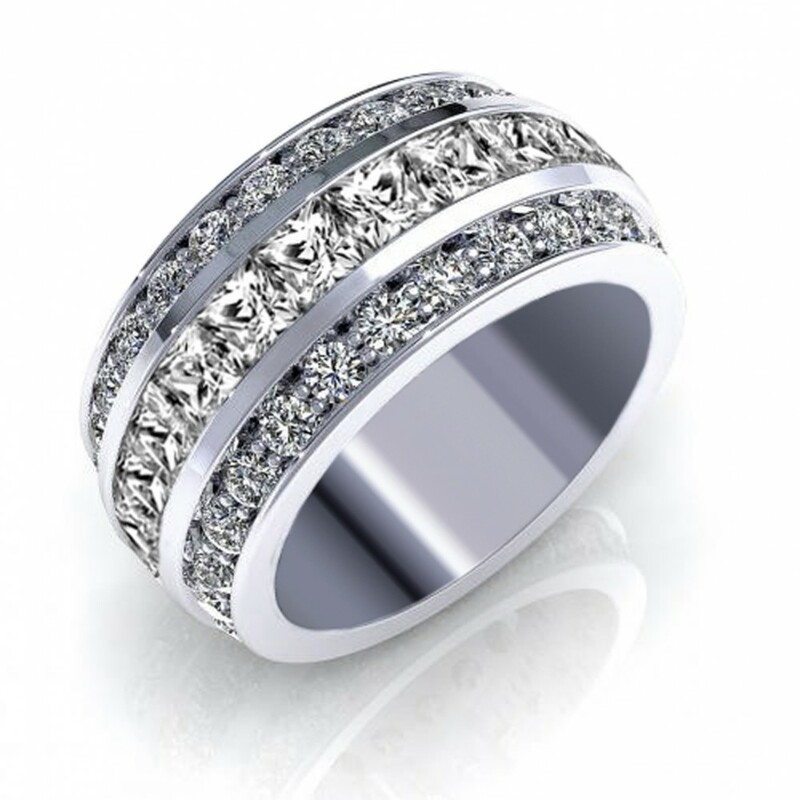 There are beautiful princess and round cut diamonds channel set along the center of the ring with round diamonds prong set along the side of the shank. The combination is incredibly sparkling and eye-catching. Choose from white gold, yellow gold, or platinum. 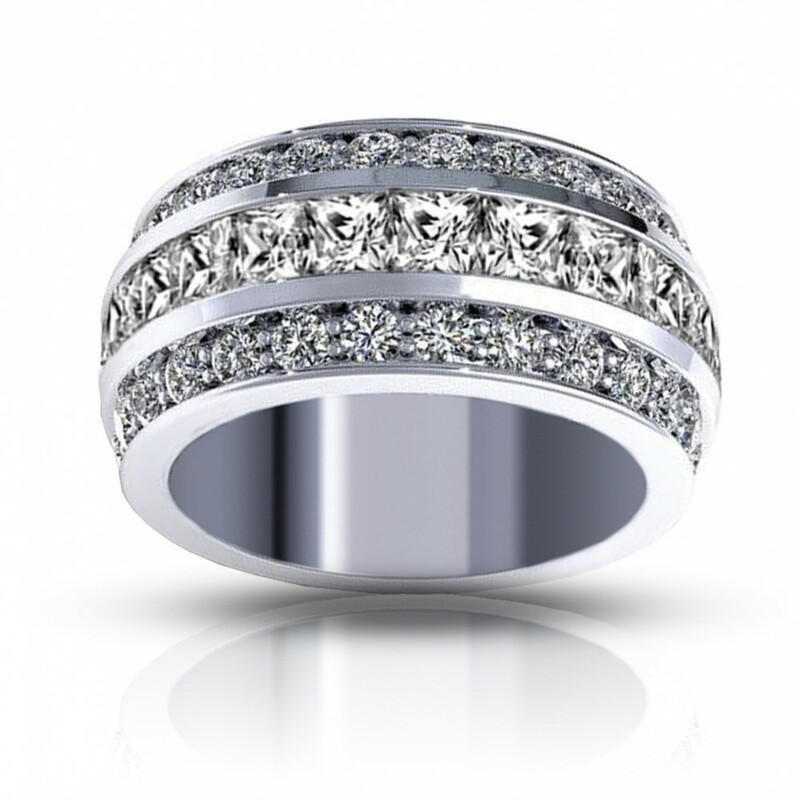 This elegant 14 kt white gold women's pave set ring with round diamonds weigh 0.16 ct of sparkling r.. 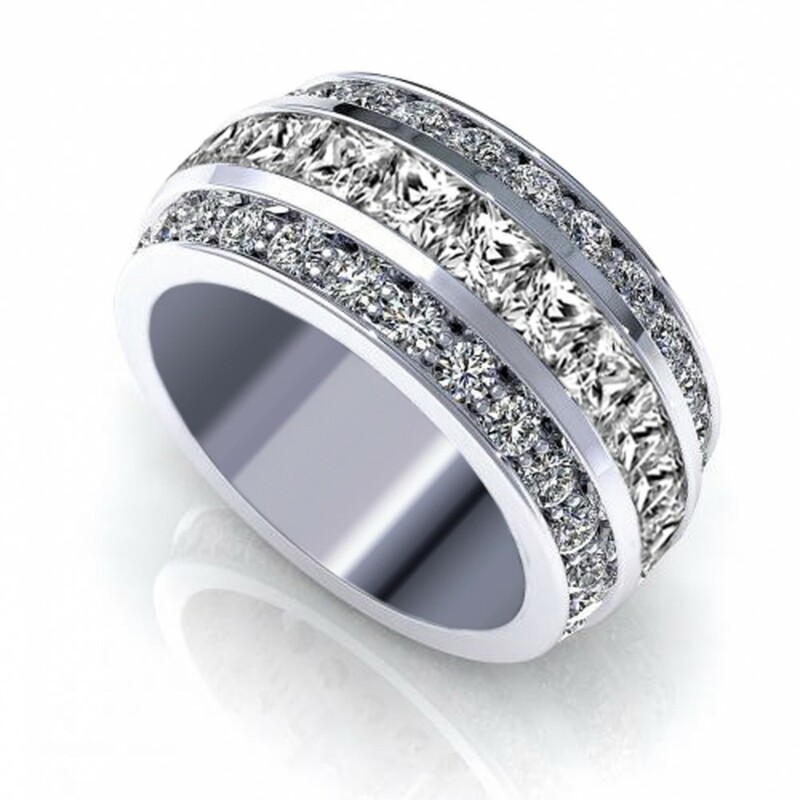 This elegant 14 kt yellow gold women's pave set ring with round diamonds weigh 0.16 ct of sparkling .. 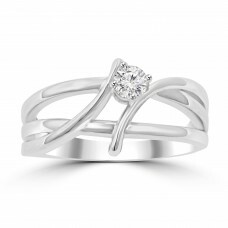 This elegant 14 kt white gold women's prong set ring with round diamonds weigh 0.25 ct of sparkling ..